From internationally acclaimed storyteller Cornelia Funke, this bestselling, magical epic is now out in paperback! 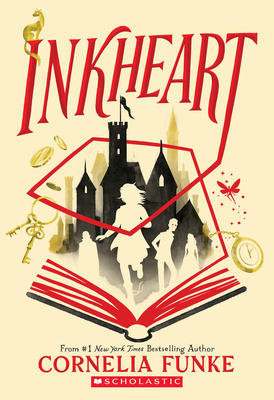 This is INKHEART--a timeless tale about books, about imagination, about life. Dare to read it aloud.